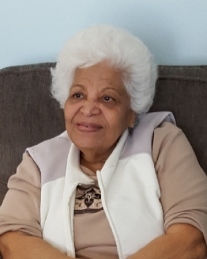 Maria A. Gerena-Garcia, 84, passed away on Wednesday, July 4, 2018 at home surrounded by her family. Born in Cataño, Puerto Rico, Maria moved to Keyport briefly in 1953 before spending most of her life in Union Beach with her family until her later years, when she resided in Hazlet. Maria worked for many years as a beautician and was co-owner of “Taña’s Beauty Salon” in Long Branch. She also worked in Keyport as a social worker with Monmouth County Action Program, as well as a nurse’s aide with Beachview Nursing Home in Keansburg. 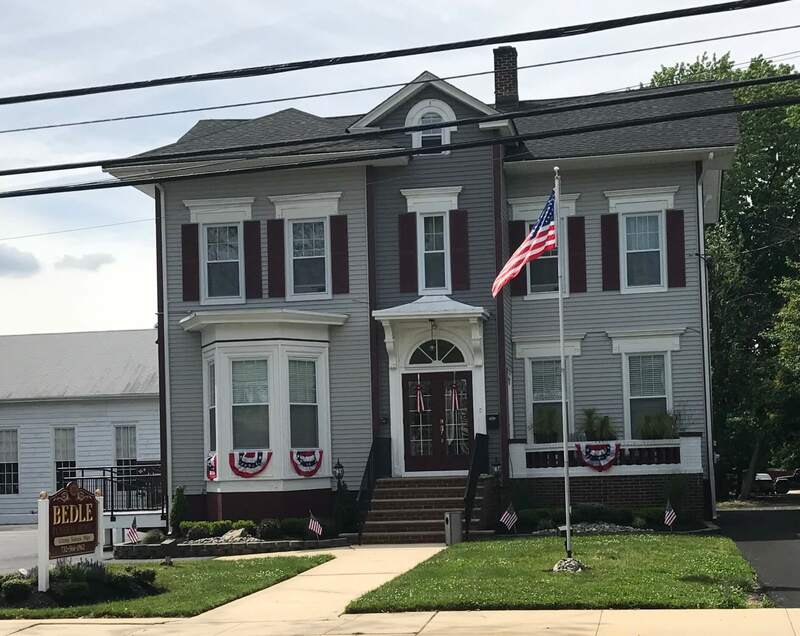 One of Maria’s most notable accomplishments was being a charter member of the Spanish American Club in Keyport, which she enjoyed establishing and serving alongside her husband, Noel. 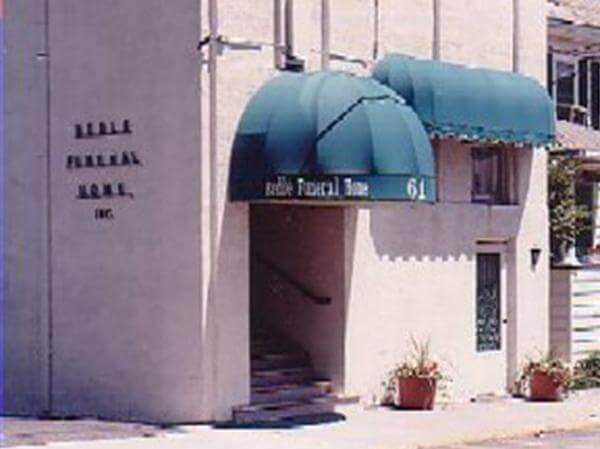 Maria is predeceased by her parents, Jose Ferrer and Angelina Gerena, and by her beloved husband of 55 years, Noel Garcia, Sr., who passed away in 2009. She is survived by her loving children, Noel Garcia, Jr. of Hazlet, Orlando Garcia and his wife Renate of Keansburg, Luis Garcia of Hazlet and Milagros Garcia and her husband Anjel of New Brunswick; her devoted grandchildren, Daniel Ortiz, Nilsa Romera, Noelia Garcia, Leon Garcia, Venica Spradlin, Luis Garcia Jr., Orlando Garcia, Antonio Garcia, Alexander Garcia, Luigi Garcia and Jose Garcia; her cherished great-grandchildren, Brianna, Kaily, Hailey, Alexander, Isabella, Julia, Nilsa I., Christopher, Joseph, Dominic, Malcolm, Lily, Remington and Makenna and her caring siblings: Taty Bissel and Luis Hildalgo.